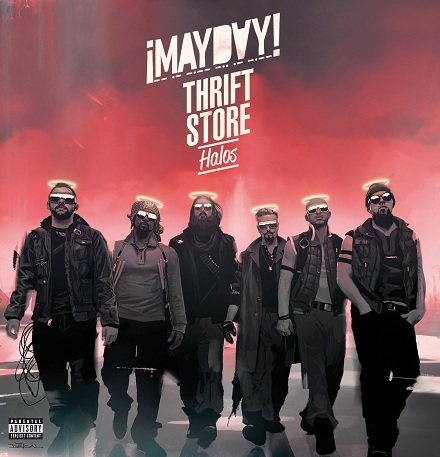 With the Thrift Store Halos EP on the way, ¡MAYDAY! is preparing to step back in front of the lens for a brand new music video. Gianni Ca$h of ¡MAYDAY! 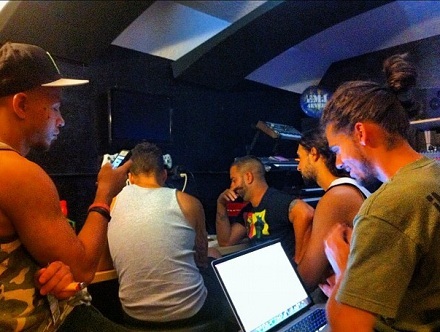 recently shared this photo of the crew working on the new treatment for the music video. While the song has yet to be revealed, the music video looks to be in support of the Thrift Store Halos EP, which will feature the likes of Del The Funky Homosapien, CES Cru, and Brotha Lynch Hung. The already impressive track record of ¡MAYDAY! with music videos is enough to tell us that you won’t want to miss this one. CLICK HERE TO PRE-ORDER THRIFT STORE HALOS. What is your favorite ¡MAYDAY! music video?